Featuring soft polyurethane moulded seat and upholstery for comfort, warmth and durability. SKU: 41. 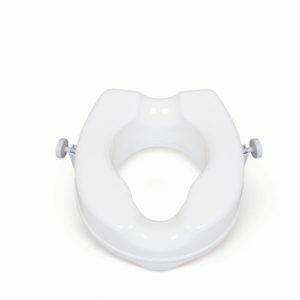 Categories: Bathing & Toileting, Shower Chairs & Stools, Wheeled Commodes. 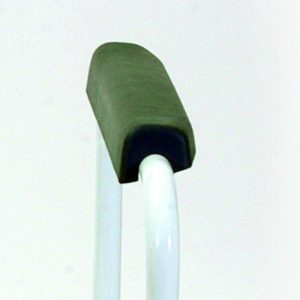 Popular Lightweight Toileting Shower Chair by Cefndy Healthcare UK. 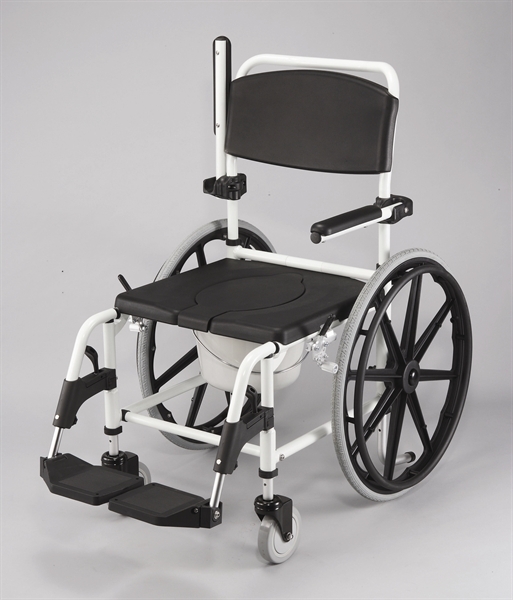 The T212 self-propelled toileting shower chair provides the user with many excelled features. The chair has a soft polyurethane moulded seat and backrest that is comfortable, warm and extremely durable. Flip up armrests and swing away footrests make transfers safer and easier. Clip-on integrated seat for easy daily cleaning. Flip-up armrest for easy transfer. Multi-use function as a shower chair, commode or over a toilet pedestal. 2 aluminium 5" castors with brake. Also available as attendant propelled shower commode chair T210.